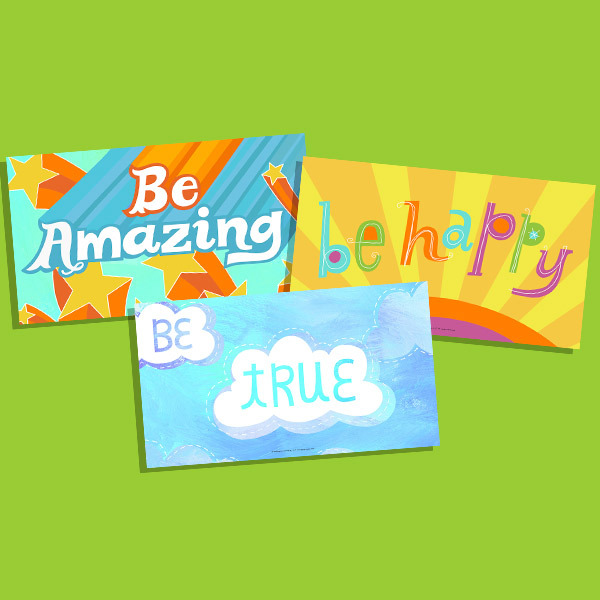 Brighten someone’s day and give ’em a reason to smile every day of the week with our collection of 7 encouraging quotes. Each of these shareable quotes works for kids, coworkers, spouses or siblings—anyone you know that could use an encouraging word. Simply save these fun quotes to your desktop, and post, tweet or email them to provide your friends and family members with a daily dose of encouragement all week long.